Running third on the road, Tanak took wins on Hof-Finnskog and Rojden, with second-placed Teemu Suninen breaking his streak with fastest time on Svullrya, the longest stage of the rally. 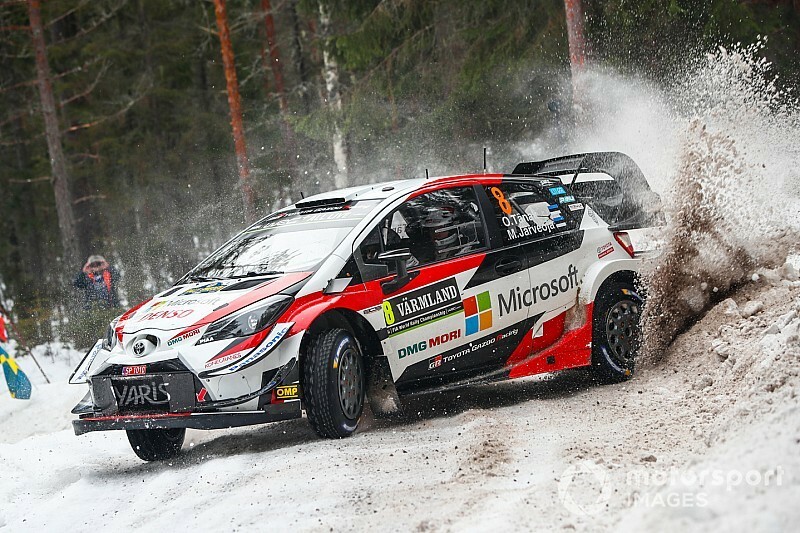 M-Sport’s Suninen is locked in an extremely close battle for position with Toyota driver Jari-Matti Latvala and Hyundai's Thierry Neuville, who had been the overnight leader after Thursday’s Karlstad superspecial. 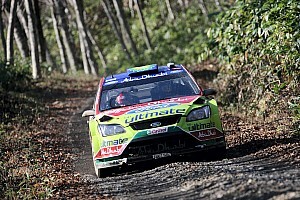 Climbing from fifth place, Latvala picked off Neuville and Sebastien Ogier to finish the Friday morning loop in third, a mere 0.1s off Suninen. Neuville has now dropped to fourth, albeit only 0.4s off Latvala and still within touching distance of Tanak, with only 6s in arrears to the leader. 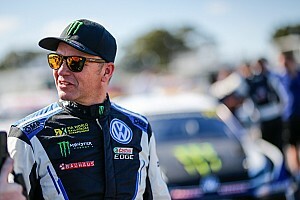 Reigning world champion Sebastien Ogier was surprised with the amount of grip available given concerns over warm temperatures affecting road conditions, though appeared to struggle with running as first car on the road regardless. Though the Citroen team leader made a reasonable start in Hof-Finnskog, he would manage only the seventh and eighth fastest times in the third and fourth stages respectively, dropping to fifth, 14.4s off the lead. Ogier is now falling into the clutches of teammate Esapekka Lappi, who ended the loop 0.4s behind him in sixth. Andreas Mikkelsen is a further 2.5s behind in the second Hyundai. The third Toyota of Kris Meeke is eighth, with gaps already forming to both Mikkelsen ahead and Sebastien Loeb behind. Ninth-placed Loeb, contesting his second rally for Hyundai, is locked in a battle with Elfyn Evans, who dropped time when clipping a snowbank on Hof-Finnskog sent him into a spin. The pair are now separated by only 1.6s. M-Sport’s third car struggled throughout Friday morning, with Pontus Tidemand’s wipers failing on Hof-Finnskog. He dropped upwards of 15s per stage relative to the leaders, ending the morning loop 11th and over a minute behind rally leader Tanak. Five-time Rally Sweden winner Marcus Gronholm’s return to the WRC ended early, as he ploughed through a snowbank and and into the forest on Rojden. 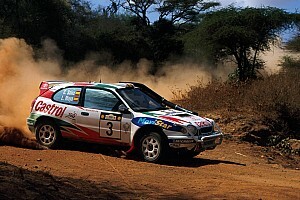 Both he and co-driver Timo Rautiainen were unharmed, though their privateer Toyota Yaris was stuck and they went no further. It had been a tricky reintroduction to the world rally arena for Gronholm, who had also clipped snowbanks and spun in the previous two stages before his retirement. Factory Citroen entrant Mads Ostberg leads WRC2 Pro, inheriting the position after Skoda’s Kalle Rovanpera clipped a snowbank, spun and became stuck, losing over two minutes.